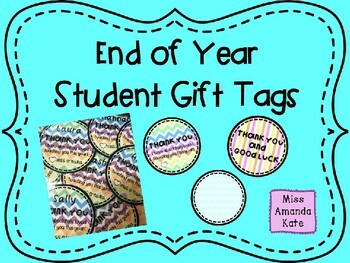 These End of Year Gift Tags are perfect to give to students to thank them for a great year. 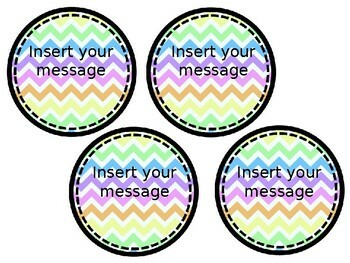 Colourful and easy to print. 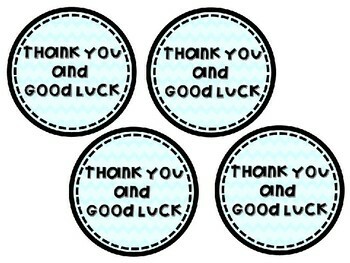 3 sets of 3 different colours each - these sets can be edited to suit you and your class. Choose your own font size and type.